No matter how successful your business is, you know it’s not reaching its full potential unless you take it online. This may be a bit complicated, but it’s well worth it! Most of your audience is online, and so are your competitors. Therefore, it’s time to take a step forward to ensure your business successfully evolves with the rapidly changing market trends. Confused about where to start? 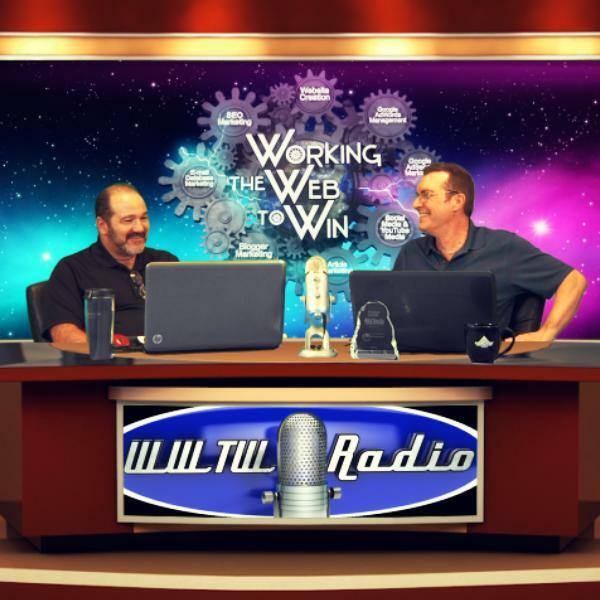 Listen to this show and check out Ashley Lipman article which contains many guidelines for a smooth transition online.